The Weeknd just released some new music and he’s not shying away from talking about his past romances. 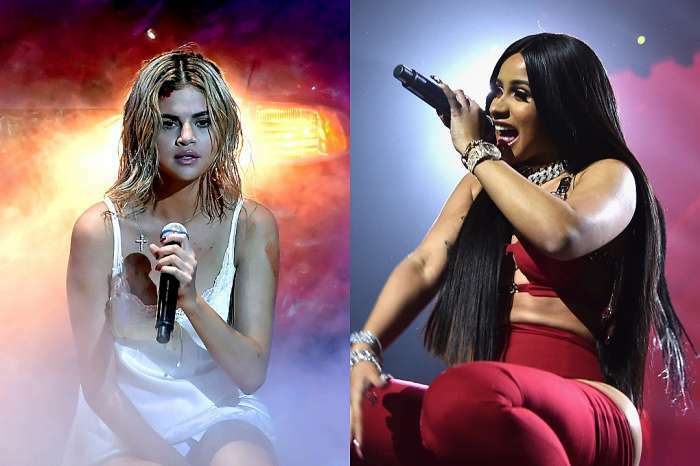 After fans decided that the musician was referencing Selena Gomez and Bella Hadid, the two famous ladies have reacted to the shade and flattery. In The Weeknd’s song “Call Out My Name,” he hints that he fell so hard for Selena Gomez that he almost gave her his kidney. 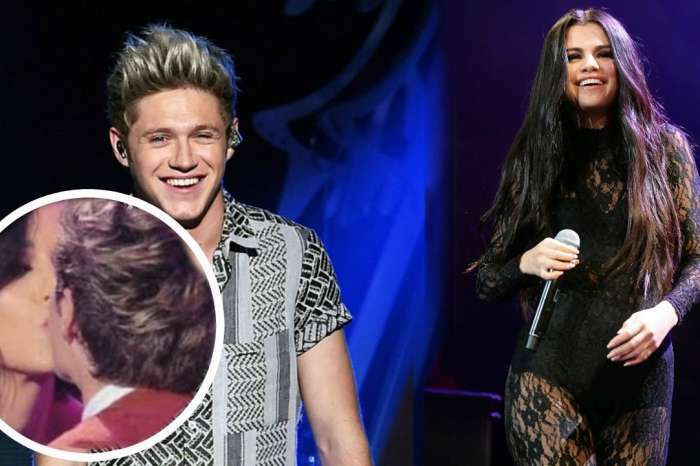 The artist is referencing the fact that he was in love with Selena who wasted his time. 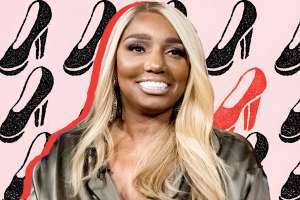 The two famously split merely weeks before she reunited with Justin Bieber who she recently decided to take a break from. Sources say that Gomez is blindsided by his words. Celebrity Insider reported that The Weeknd was reportedly exposed for cheating on Selena while he was in another country with a model named Ava Van Rose. It seems like the exes are on two different pages when it comes to what went down at the end of their relationship. Bella Hadid, on the other hand, is flattered by The Weeknd’s references to her. What do you think really went down between Selena and The Weeknd?